Choose from spacious, well-designed, one, two, and three bedroom floorplans. We offer the largest apartments north of Boston. 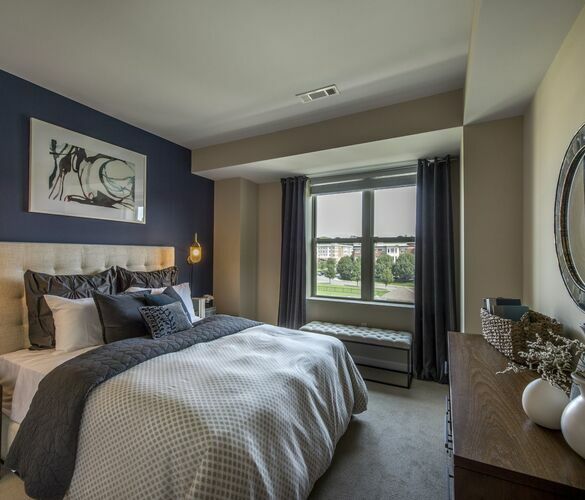 Our one-bedroom apartments range from 770 to 1090 square feet, two-bedroom apartments range from 1020 to 1335 square feet, and three-bedroom floor plans are a whopping 1375 square feet. Each home is stylishly designed with high-end finishes, fixtures, and BRAND NEW AMENITIES that boast over 7,000 square feet of pure luxe lifestyle for you to enjoy. Experience Boston’s best condo-quality apartments with brand new amenities! Contact us today! Quarrystone at Overlook Ridge is excited to announce our brand new amenities that combine perfectly for an exclusive, condo-quality living! 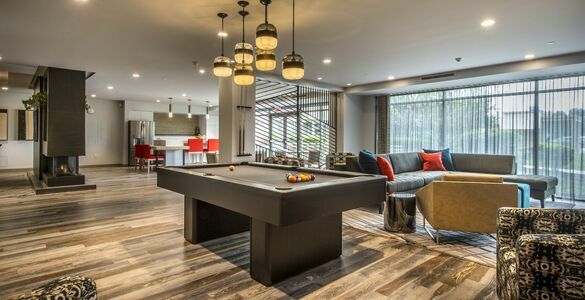 Enjoy fabulous conveniences including the NEW Quarry Club Amenity Center, fitness center, clubhouse, swimming pool, and gorgeous landscaped grounds. Host a movie night at our in-house theater or a picnic around our BBQ grills. Our apartments near Medford MA feature all the amenities you need to accommodate your lifestyle. View our floor plans that are available right now! Experience Boston’s best condo-quality apartments with brand new amenities. Quarrystone at Overlook Ridge is also the largest apartments north of Boston. Check out our gallery and fall in love with our community. Make sure to view our available floor plans and select the one that is perfect for you.